We are a Polish contract manufacturer of color cosmetics with over 25 years of experience in the beauty sector. Combined with our passion for innovation manifested through sustained R&D efforts, these years in the industry have earned us an enviable reputation for unique know-how, reliability and cutting-edge NPD. We are an FDA-registered facility and boast quality assurance procedures that comply with all applicable EU regulations to offer you solutions meeting the highest of your standards. Our modern machine park is always at the forefront to provide high quality, dependability and enough capacity to cater for all of our customers’ unique needs. 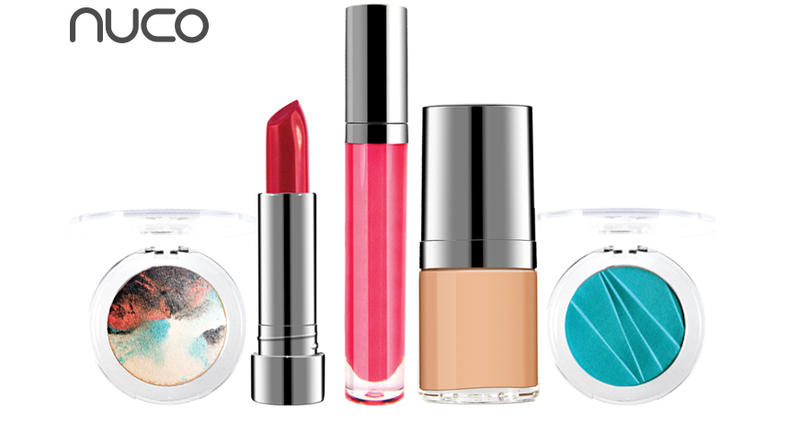 From part-service through to turnkey solutions, we offer a full spectrum of tailor-made color cosmetics.